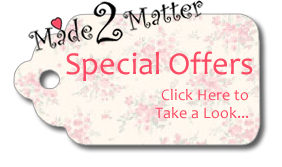 from £3.99 White broderie cover. Purple silk ribbon down spine. 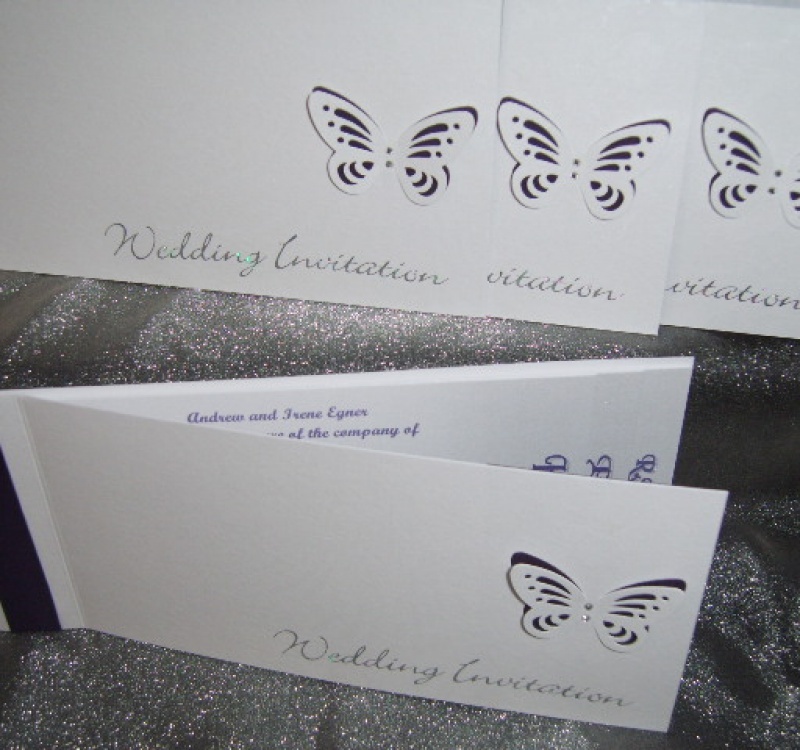 3D butterfly with diamante detail.